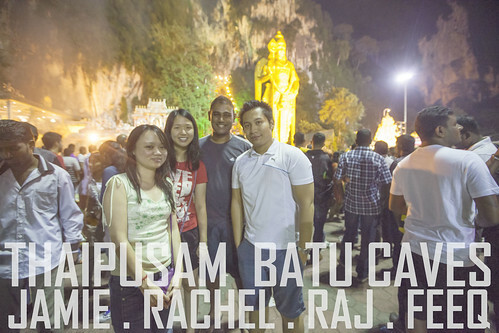 Went all the way to Batu Caves and the traffic kinda mad. Thanks to Mr. Google Maps, I manage to use back road and get a good parking spot. 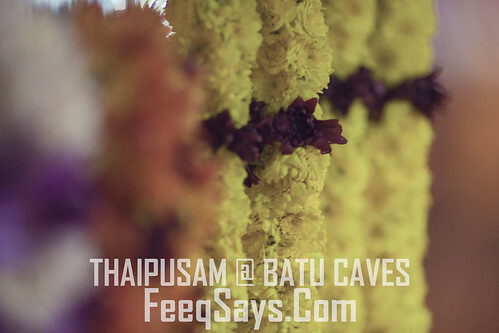 I hope I’m not to late to wish, Happy Thaipusam to all my Hindu friends who celebrate it. This is some random shot that I get after I went through my footage. Never plan record any video in the 1st place. 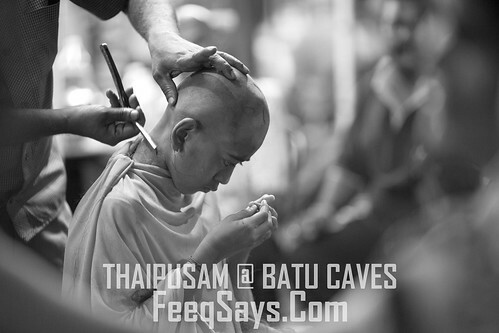 See you next year, Thaipusam!